As exciting as Super Bowl LI, were the trailers that played between possessions. 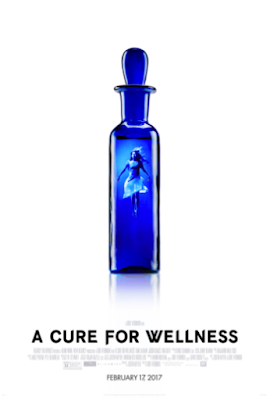 "A Cure For Wellness" looks to be a fascinating, bizarre ride through a dark story. An ambitious young executive is sent to retrieve his company’s CEO from an idyllic but mysterious wellness center at a remote location in the Swiss Alps. He soon suspects that the spa’s miraculous treatments are not what they seem. 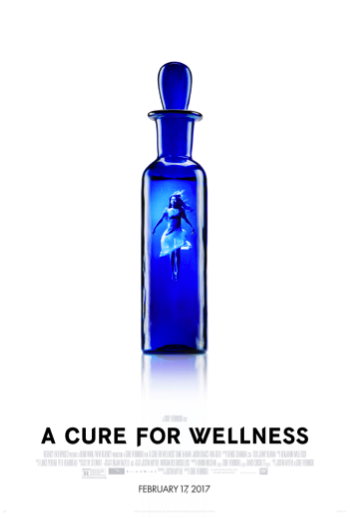 From Gore Verbinski, the visionary director of "THE RING," comes the new psychological thriller, "A CURE FOR WELLNESS."